Blogging can be a tough gig, but the one thing I’ve learned is that you can never have too many blogging friends, and no matter how far apart you are, you always have the internet to help keep you connected. 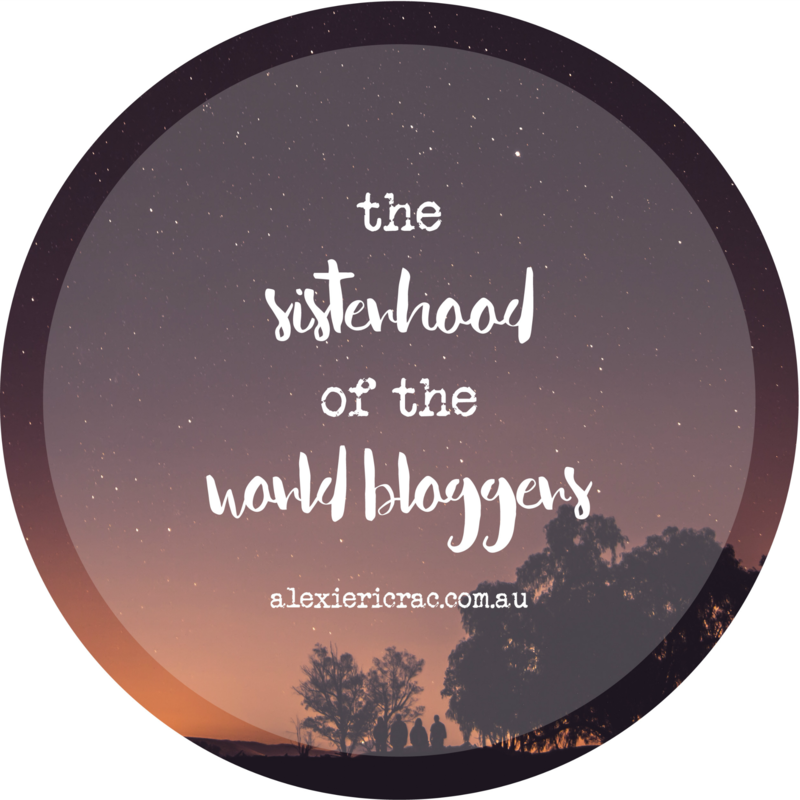 I’m so very grateful for my blogging friends, because without them I might not have kept plugging away at Alexie RicRac. One of those people I have to thank for supporting me is Taylor from Dear Friends. Taylor has just nominated me for the Sisterhood of the World Bloggers award. I’m so thankful for the nomination, and excited to share a little more about me with you. My dream for Alexie RicRac has always been to write about living life as someone who pursues the simplicity and the style of bygone eras, as well as incorporating my values of sustainable living. You may have noticed I haven’t really written much about ‘sustainable living’ but for the most part my posts definitely have an undertone of leading a sustainable life. When I started this little blog at the end of 2014, the plan to turn it into a website was always on the cards. 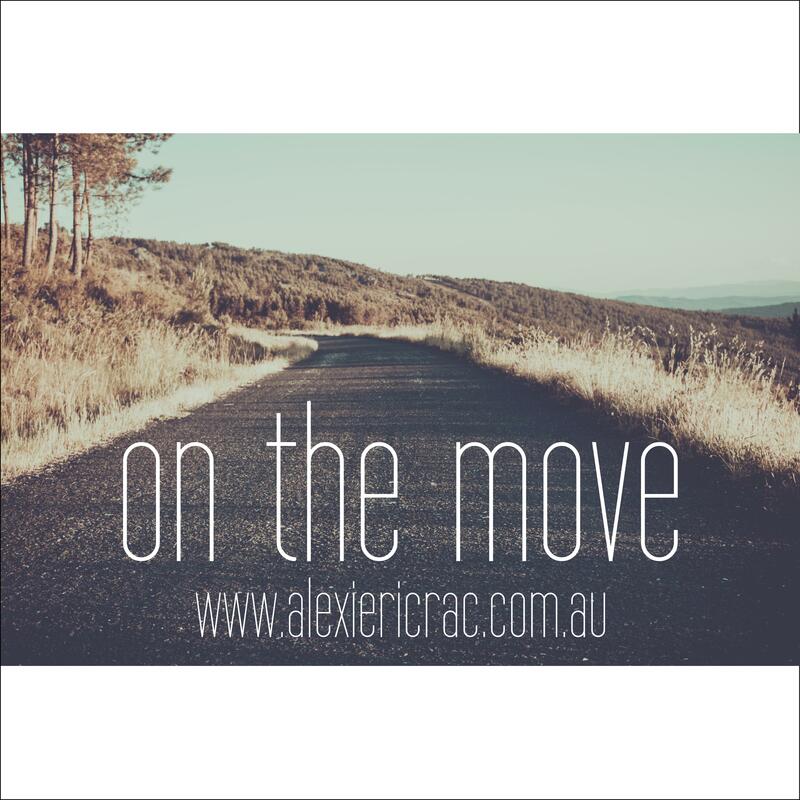 As Alexie RicRac readies itself for the next phase of its journey, it is time to make the move to a self-hosted site. 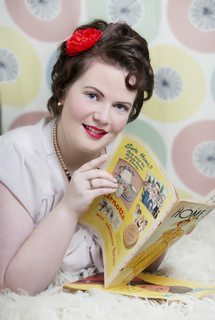 I’m still updating my Bloglovin’ links – I need to write a post from my new address before it will recognise it is a blog, so please make sure you update your bookmarks with the new address – www.alexiericrac.com.au. I can’t wait to share the next part of my journey with you, and hope you continue to enjoy being a part of the ride. If you’re a music fan, you’ll recognise the title of today’s post as the opening line of Simon and Garfunkel’s The 59th Street Bridge Song. Really though, time is going way too fast, and it doesn’t seem to matter how organised I am, there are simply not enough hours in the day. Age old cry, I know, but right now I really could do with just one 168 hour days (not a random number, that’s actually how many hours there are in a week). Before I know it, it’s Monday again. Facebook: Some people love it, others hate it, and then there are those who – like me – are sucked in by it but don’t know what they’re actually doing there. It was great for keeping in touch with family and friends overseas or interstate who I might not get to see so often, as well as keeping my finger on the pulse for all uni matters. And let’s not forget the fact that there is Alexie RicRac and Little Goldfish, both of which I am trying to build a social media presence for. So why then did I decide to give up Facebook? It would seem that, despite all my best efforts, I didn’t get my blog planner printed until last night! The result? It’s now Wednesday and I’m only just getting to start the planning now. I’ve let myself down by not prioritising this task. Sure, I love that I have a super clean and neat flat now, and that my outfit for The Mister’s step-sister’s wedding in 12 days is complete, but I’ve left something important fall behind. Impromptu last day of the year entry. A few weeks months ago, I decided that I wanted to really make a concerted effort when it came to blogging. Sure, I’m not the only one who’s had this epiphany, but I realised that I do want to tell my story and to hopefully have others share in my journey. I enjoy writing, so why the heck not? Unashamed lover of the city, the beach, sustainability, the 40s and the 50s, my husband, and our girl. Dreamer and believer in equality.